Nothing can quite compare to a cold glass of beer on a warm summery day. Whether you are an avid connoisseur of craft beer or simply someone who enjoys treating themselves once in a while, don’t let these warm summery days pass you by without experiencing some of the best craft brews that Wisconsin has to offer. 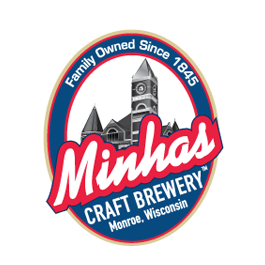 This summer, if you find yourself in Monroe, then drop by the Minhas Craft Brewery. The small town of Monroe might be known as the “Swiss cheese capital of the USA” but it’s also home to the 2nd oldest micro-brewery in the country as well as the 10th largest one still in operation today. 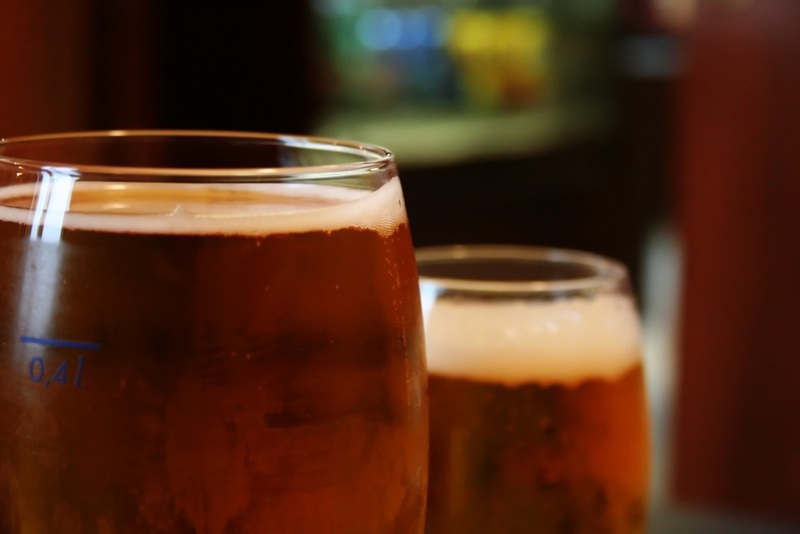 Aside from delicious handcrafted brews that can be purchased and enjoyed on their premises, you will also find at the Minhas Brewery a helpful and knowledgeable staff that would be more than happy to teach you a thing or two about craft beer. Yes, we’re talking about the Minhas Craft Brewery’s famous Wisconsin micro-brew tour now. If you’ve always wanted to see how craft beer is made, then don’t miss this opportunity. Tickets for the tour cost $10 each, and the tour lasts between 45 and 60 minutes. The Minhas Craft Brewery is where history and quality meet. If you love craft beer, then do yourself a favor this summer and treat yourself to a nice glass of Lazy Mutt Ale or Boxer Lager. You’ll see — the Minhas Craft Brewery has something for everyone, you included. Until then happy and safe drinking, and enjoy those warm summery days! Wisconsin Craft Beer 101: Where is Craft Beer Produced?